NYCC ’18: The WHAT WE DO IN THE SHADOWS TV Team Talk New Cast, New Vampires And More | Birth.Movies.Death. If you loved the movie—and who didn’t—you’re gonna love the show. 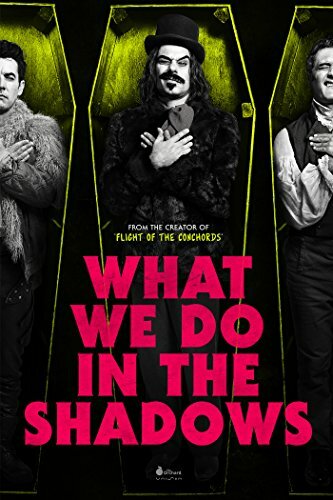 The folks from FX asked that journalists not review the pilot for the What We Do in the Shadows TV series shown at New York Comic-Con over the weekend. We are allowed to share our “impressions,” however, and this writer’s impression is that, on evidence of this first episode, creators Jemaine Clement and Taika Waititi have very successfully recaptured the spirit of their modern-classic vampire-comedy feature. 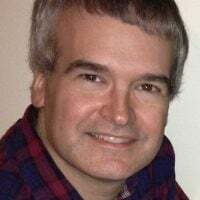 There are plenty of great lines and throwaway gags (“Fingers crossed” floored me), plus Doug Jones as a monstrous character under very impressive prosthetics.